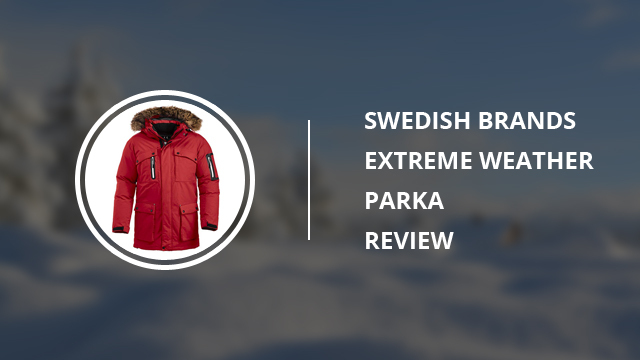 Back with another single review, today’s choice is a men’s parka by Swedish Brands. This parka is a first timer on our site, which comes with high online ratings and reviews that speak of satisfied customers. As such, we are quite interested to see what the deal is and if this coat really lives up to its claims. * Note: The availability of the products in this page (including colors and sizes) might change at any time. Also please check the products materials and features on the various shops before buying. We do our best to assure the accuracy of our articles, but sometimes they might contain errors. The product images shown are for illustration purposes only. First things first, the name of this model is Extreme Weather Parka, so right off the bat you get the gist of which weather this parka was made for. 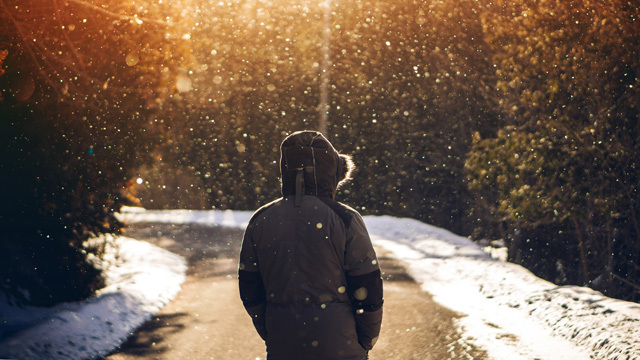 Parkas are heavy winter coats, typically padded with down or synthetic insulation in order to ensure warmth retention. The Extreme Weather Parka that we are looking at today is exactly like that, too. On top of that, like a proper parka, it also comes with a detachable hood with faux fur, that protects the face when it’s cold and windy outdoors. The hood is oversized and heavy enough to stay on the head on its own, without you having to fuss around with it to make it stay in place. It is also adjustable with drawstrings for when the cold really hits and you need your face protected from the snow. The collar is another great feature on this design as it is quite high and protects the neck well, while also preventing the cold from getting inside from the top. It also comes with adjustable sleeve cuffs, which you can easily fasten with Velcro tabs. Let’s talk pockets! This is one of the most practical parka designs we have seen in this regard, as there around 10 pockets in total, which give you plenty of space for storing your belongings and make carrying a bag with you totally unnecessary. There are four large pockets on the outside, with flap closures. The bottom ones are lined with fleece, in order to keep the hands warm and cozy. On the right side of the chest pocket there is another smaller zipper pocket. A zipper pocket is also placed on the left sleeve. So that accounts for a total of 6 pockets on the outside and the remaining ones are on the inside. Plus, most of these pockets are also quite roomy. 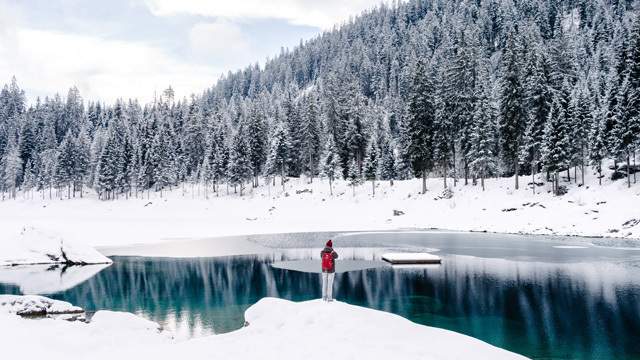 The cut is longer than that of a classic winter jacket, and this is a common thing with parkas, because their purpose is to provide well-rounded protection and the longer cut helps cover the back and thighs a bit better. With all that being said, we should also mention that there are no logos on this parka and for that reason, it can be worn not just as a regular winter coat, but can also be worn to work, for those of you who work outdoors. 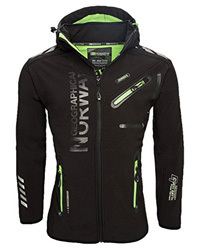 The Extreme Weather Parka is a fully synthetic design, from its shell to the padding. The outer shell is made of Taslan Nylon fabric which is very wind-resistant and less penetrable by water. Since we didn’t mention the weather resistance in the previous section, the time is now. This parka is water and windproof. While the Taslan Nylon fabric helps give it quite resistance to the elements, the shell is also protected with PU coating, which protects it further from rain and wind, leaving it entirely dry even in very harsh conditions. The inside lining is 100% Polyester and so is the padding that is used as an insulator. 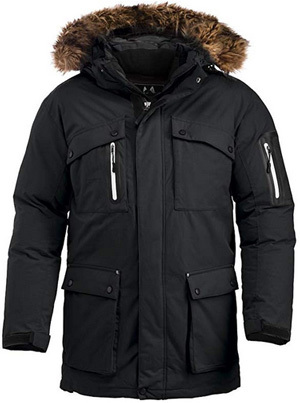 This is an extremely warm parka, capable of withstanding very low temperatures and all of this is due to its lining and, most importantly, the synthetic insulation which is able to retain warmth for long periods of time. The pockets are also lined with fleece on the inside, for keeping the hands warm. 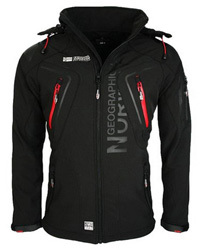 It’s now time to take a look at how well this parka managed to perform in bad and cold weather, as well as its quality. 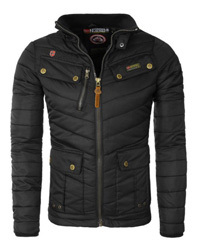 This is one of the highest-rated jackets featured in any of our single reviews so far. We will begin with its one single downside, which is the size. While we do comment on the fact that you should always refer to the sizing table and reviews for size, it’s important to stress this matter here as well. This parka runs large by quite a bit, so go for one size smaller than what you would normally get. With that out of the way, the rest of the reviews are extremely positive. The quality of the fabrics and the manufacturing is excellent and it looks just as it does in the photos. As many online reviewers say, it withstands the cold effortlessly and there have been no issues with rain, snow or cold winter winds. Its numerous pockets are quite useful and spacious, which manage to securely carry important belongings. There are some comments about it being bulky, but it’s not so much that it gets in the way and considering how warm it is, the bulkiness becomes a non-issue. 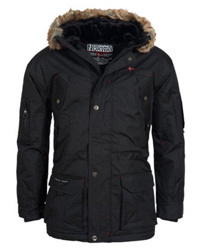 The best thing about this parka, apart from its quality and performance of course, is the price. At around $150, it’s quite a bargain. Parkas of similar performance and qualities range upwards of $200, at the very least. Check it out on AMAZON UK here. The Extreme Weather Parka is a highly recommended design. It’s well-made, warm and very affordable considering its quality.